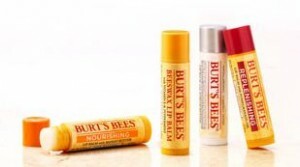 Home > Online shopping > Burt’s Bees: Free Sample Bag & Free Shipping! Burt’s Bees: Free Sample Bag & Free Shipping! The Burt’s Bees deals are getting even more fun. Today only, get FREE Shipping on any purchase of $15 or more! Combine that with the Free Fall Sample Bag on any order over $30 and you can score some awesome deals. The outlet section has items as low as $1, like select Lip Shimmers and Travel Size Cream samples. These would make some really inexpensive stocking stuffers!